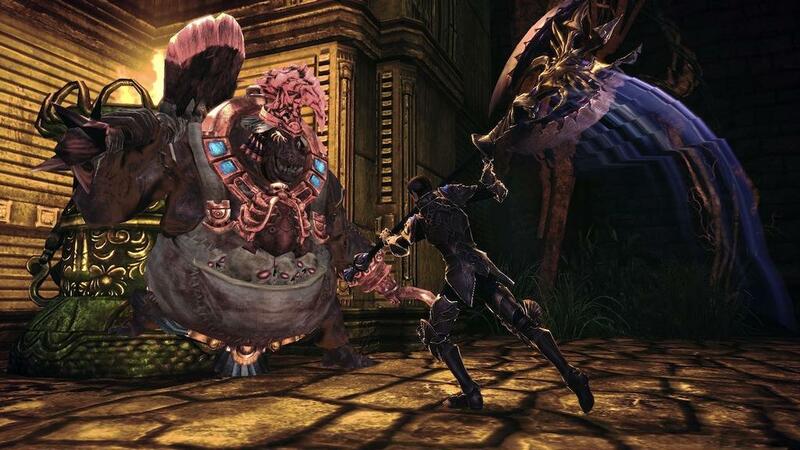 En Masse Entertainment has been giving fans a slow reveal with their Race and Class press series covering TERA. Out of the game’s seven races and eight classes, the last have been revealed today. The featured race in today’s release is the high elves. High elves are as ruthless as they are proud (and for good reason given their intelligence). They were the last nation to join the Valkyon Federation, but En Masse Entertainment alludes to their finesse potentially overcoming the noob reputation. The berserker and priest are the last two classes featured in this release. 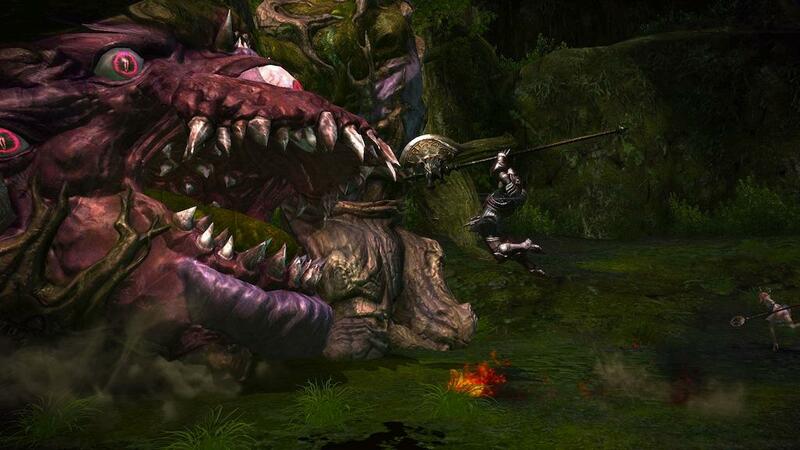 Berserkers are about as familiar as they are in many other RPG games. 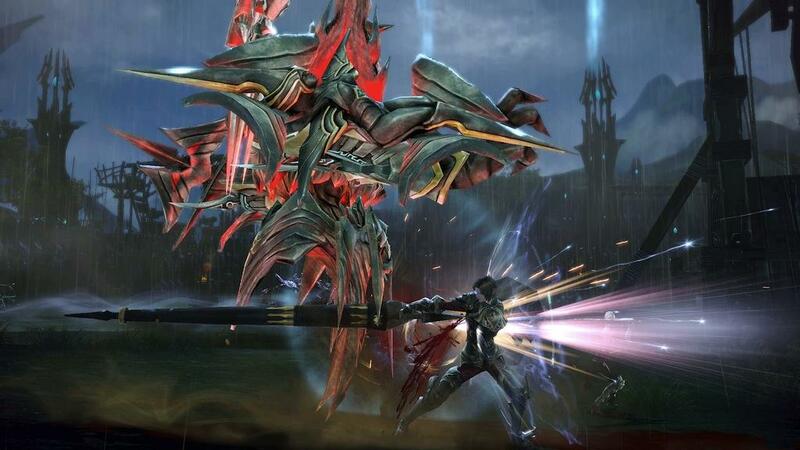 They use their rage to their destructive advantage, and can wield their Cyclone attack to finish off an enemy. Priests, on the other hand, can use Circle of Rejuvenation to heal themselves and friends in the midst of dealing damage to enemies. 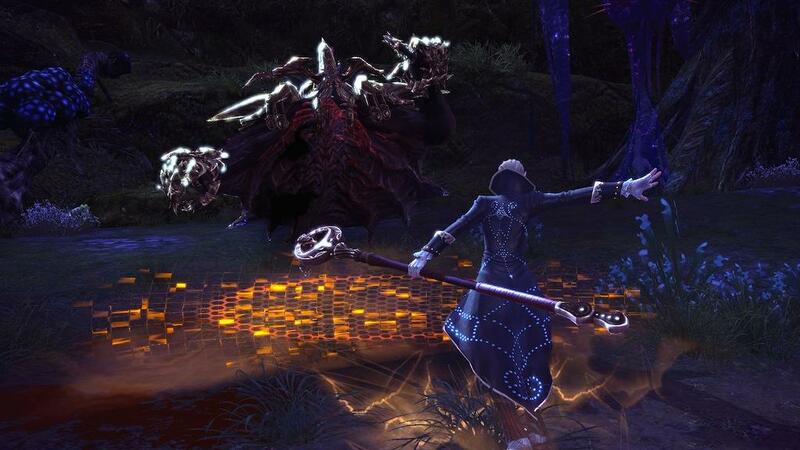 Lastly, En Mass Entertainment has announced that they will be presenting TERA at this year’s Game Developer’s Conference in San Francisco with a new hands-on demo. Read on to learn more, and check out the race and class screenshots below. This month En Masse Entertainment returns with more news from the world of TERA, as they conclude the ongoing Race and Class series spotlighting the last of the game’s seven mythical races and eight unique classes. 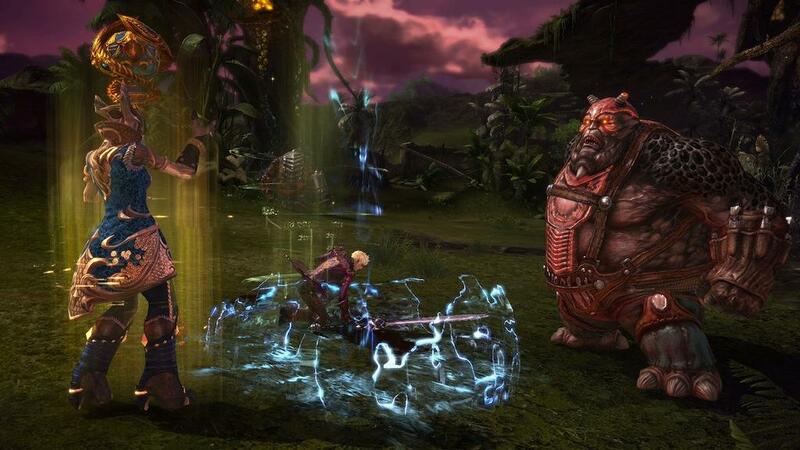 Read on for more information and assets, and En Masse’s official confirmation of TERA’s presence at GDC 2011. When you play a high elf in TERA, you become part of the world’s most ambitious, ruthless society—but it’s a society that prizes intelligence and drive. 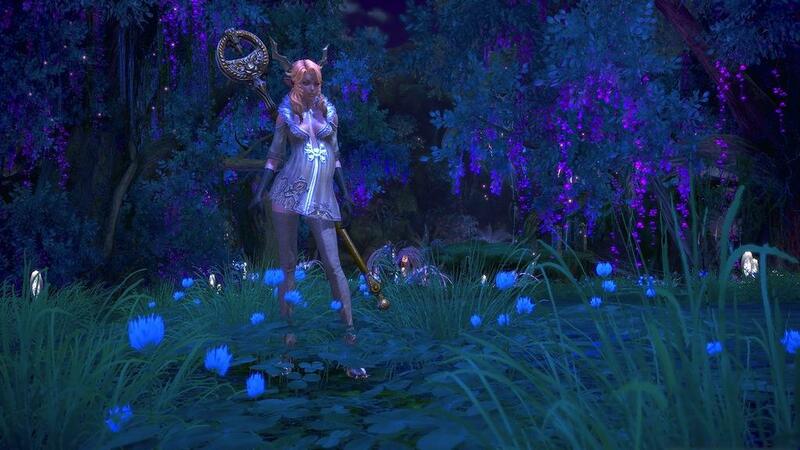 TERA’s elves are finding their way in a world where racial diversity is a matter of survival, but elven pride is as tenacious as the elves themselves. Elves are equally accomplished in the sorcerer’s tower, the mystic’s temples, and the slayer’s dueling circles. Though they keep tight rein on expressing their emotions (lest others take advantage of that weakness), they have a pragmatic wisdom that’s an asset in troubled times. The high elves may have been the last nation to join the Valkyon Federation, but with their political acumen and knack for long-term planning, don’t be surprised if they’re running the show in a few years. You can’t solve every problem with a huge battle-axe, but the problems you can’t “solve” end up fleeing in terror anyway. 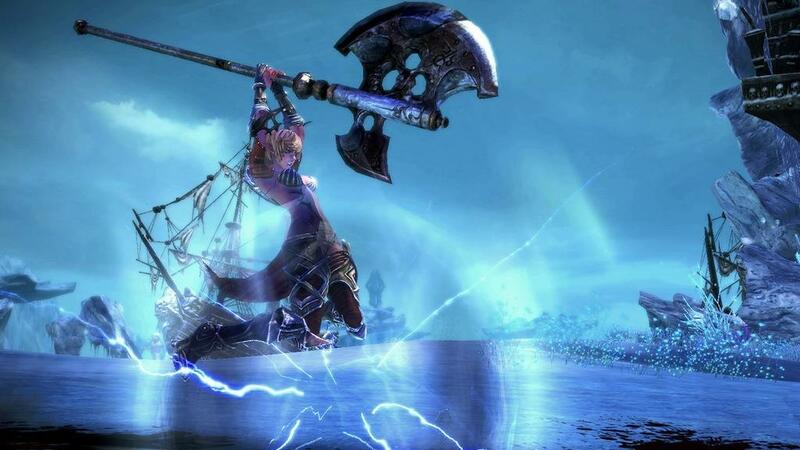 That’s the worldview of TERA’s berserker class, a whirling dervish of destruction on the battlefield. And while berserkers fly into rages beyond rational thought, you still think tactically as a player. You’ll be moving around the battlefield, evading enemy attacks and finding just the perfect spot for that Cyclone attack. 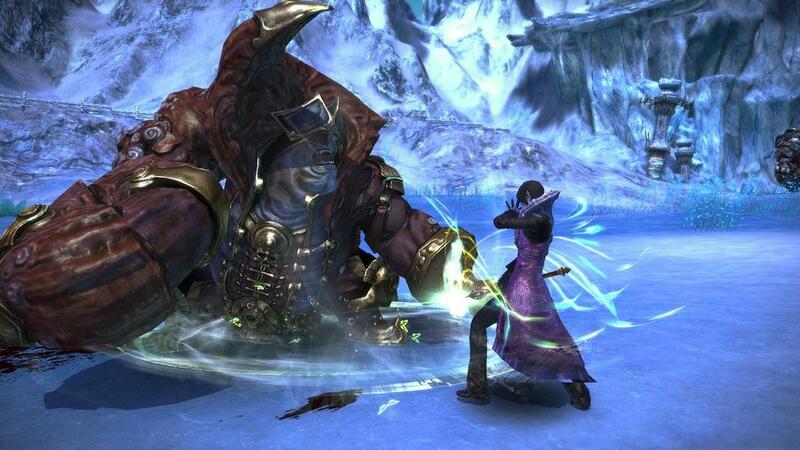 Movement on the battlefield is also key for TERA’s priest class. You’re no healbot—you’re dealing damage one moment, locking down your enemies the next, then dropping a Circle of Rejuvenation to keep all your friends alive to fight another day. Best of all, you’re pivotal on the battlefield—friends and enemies alike are orbiting around you. Healing takes skill—it’s more than just pressing the “heal” button—TERA rewards that skill with a combat experience that puts you at the center, not on the sidelines. Additionally, En Masse Entertainment is pleased today to announce that TERA will be presented at the Game Developer’s Conference 2011 this month in San Francisco. One of the year’s most anticipated PC titles, the team will be showcasing TERA with a new hands-on demo featuring a never before seen area along with new information and feature unveils. 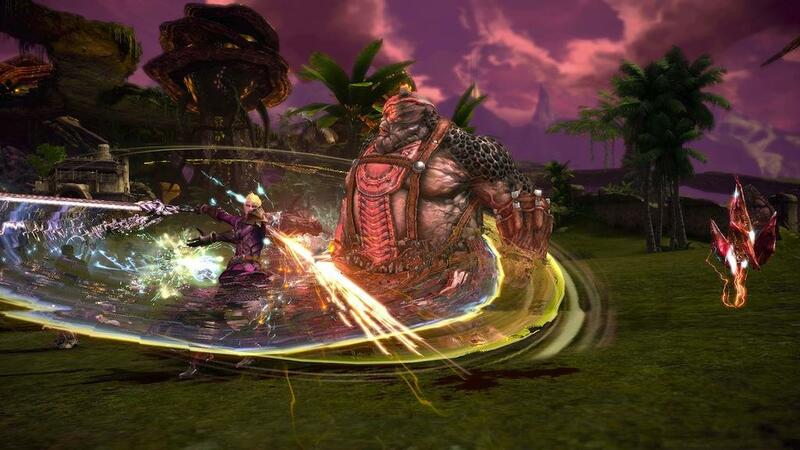 Select GDC attendees will have the opportunity to experience the skill-based action combat that promises to make TERA one of the most unique and groundbreaking MMOs released this year. Key members of the En Masse Entertainment team will be available for interviews and demos on site at GDC, March 2-4; please feel free to get in touch to request an appointment.